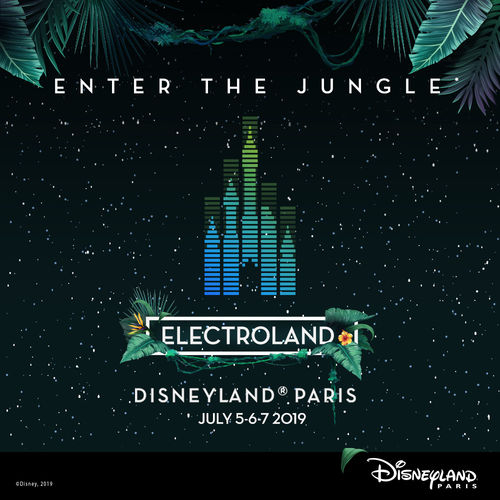 Electroland is returning to Disneyland Paris this summer for a wild weekend of music, dancing and more. Guests will enjoy live entertainment from some of the world’s best DJs during this jungle-themed festival. 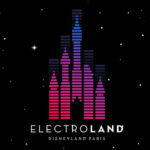 The high energy, electro music festival, Electroland is returning to Disneyland Paris this July for its third year. Electroland will be offered at Walt Disney Studio Park from July 5-7. Tickets are available now for select nights or the entire weekend. 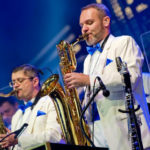 Guests will revel in a weekend of lively entertainment, music, dancing and more during the jungle themed event. The rhythmic atmosphere will take over Walt Disney Studios Park and will feature a new DJ electro show highlighting the talents of world renowned DJs. Along with thrilling music, and powerful beats, Hollywood Tower Hotel will constantly transform as the backdrop for a dazzling and colorful projection show. Select attractions will remain open during the exclusive event. 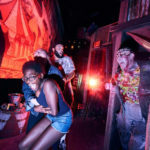 Guests can purchase single event tickets or multiple night passes for Electroland. 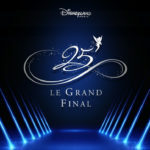 * Plus tickets gives guests access to Parc Disneyland and Walt Disney Studios Park starting at 4 pm. If purchasing tickets without a hotel package, guests will need to select Park Tickets and then click on the “Special Parties” tab to choose their Electroland passes.